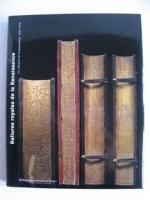 Posted in Bookbinding & Bookbinders, Books - History & Social Aspects. 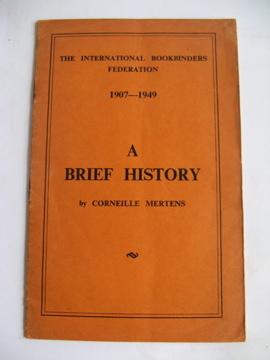 Published by:- International Bookbinders Federation. 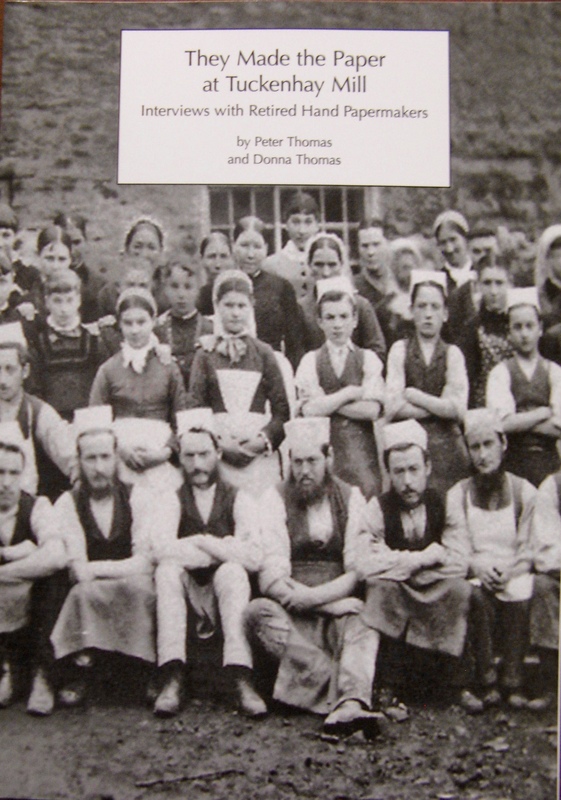 A VERY RARE copy of this work (not listed in COPAC) spanning the life of the Federation, which sort to drawn together binding workers across borders, although dominated by Germany in its early years it never recovered from the conflict of the First World War of which that country was central. 215 x 140mm, 32p.A stapled single section pamphlet. Orange stiff paper cover, lettered in black. No marks of past ownership Slightly dust soiled cover. Rusted staples, but not affecting stability of fixing.